Full Load: 5.8 min. / Half Load: 17.2 min. 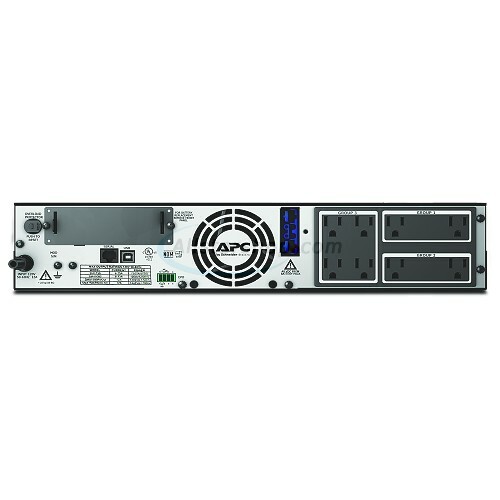 Protect your server, switches, routers, and networking devices with the APC Smart-UPS SMX1500RMUS. 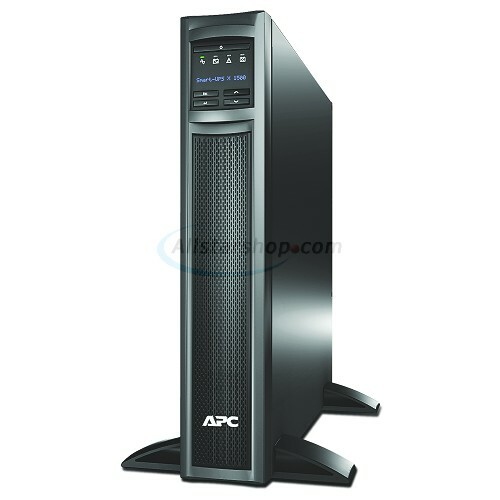 This UPS provides backup battery power in the event of a power outage monitoring and safeguarding your equipment from harmful power conditions, spikes and surges. An automatic green mode ensures you are operating at the highest level of efficiency while smart battery management maximizes performance. 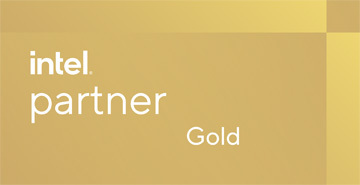 Use the intuitive LCD interface and PowerChute software to configure settings and monitor usage. 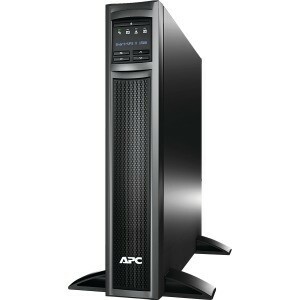 This Smart-UPS has a 1,200-watt power capacity, eight battery and surge protected outlets, three switchable outlet groups and the capability to add external battery packs to extend the runtime needed for network applications. 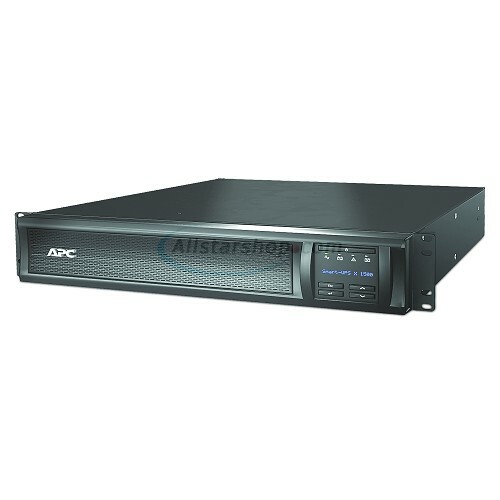 This model converts between tower and rack-mount for convenient installation depending on your needs. Full Load: 9 min. / Half Load: 24 min. Full Load: 6 min. / Half Load: 18 min. Full Load: 4 min. / Half load: 13 min.